Do the Miami Dolphins REALLY have a secret weapon ready to step in for an injured Albert Wilson? The answer is, maybe. Listen to this, the 14th episode of 4th and Inches, and find out! 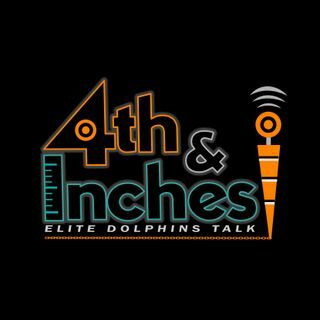 We felt that since the Dolphins didn&#39;t put forth maximum effort, that we could also slack off this week, so this edition of 4th and Inches will be shorter in length than the typical show. We still had plenty of time to get our reactions in, crack our jokes, and bring everything you would expect from a ... See More full-length 4th and Inches.